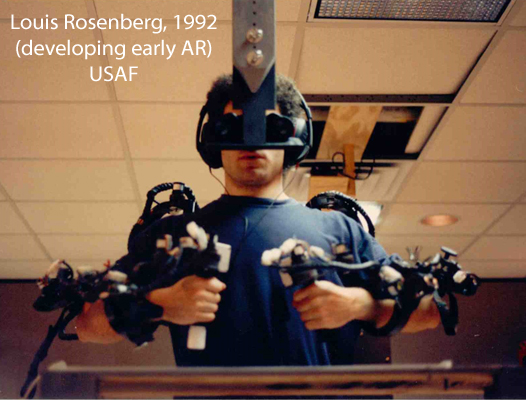 Augmented Reality (often shortened to AR) is a type of virtual reality technology that aims to mimic an environment in a computer. It generates an environment for the user that is a combination of the real scene in front of them and a virtual scene, created by the computer. The aim is that the user gains an enhanced perception of the virtual world and is unable to tell the difference between the two. Augmented reality technology is currently being used in a number of different industries including education, entertainment and manufacturing but we believe it’s something that photographers should be exploring too. Augmented reality has the potential to revolutionise the industry and provide great benefits to both photographers and their audience. Augmented reality technology has the ability to bring photos to life and increase audience engagement. One way photographers can use augmented reality technology is to bring their photos to life. It will prove to be of great use in galleries and at exhibitions, as instead of reading a plaque on the wall, viewers will be able to immerse themselves into a virtual reality world that explains the inspiration behind a photographer’s work and gives an insight into what was going on in their head. Augmented reality can greatly improve a person’s understanding of photography and is sure to increase audience engagement by providing a personalised, in-depth experience. Project Paperclip was an exhibition run by Nuno Serrão and is thought to be one of the first photographic exhibitions to use augmented reality technology. This photographer, who also works as a programmer, designer and videographer, used augmented reality to give his audience an insight to the inspiration behind his photographs – The Cold War. Users simply had to scan a QR code using the Project Paperclip app to access the virtual reality world, which featured video clips and soundscapes relating to The Cold War. 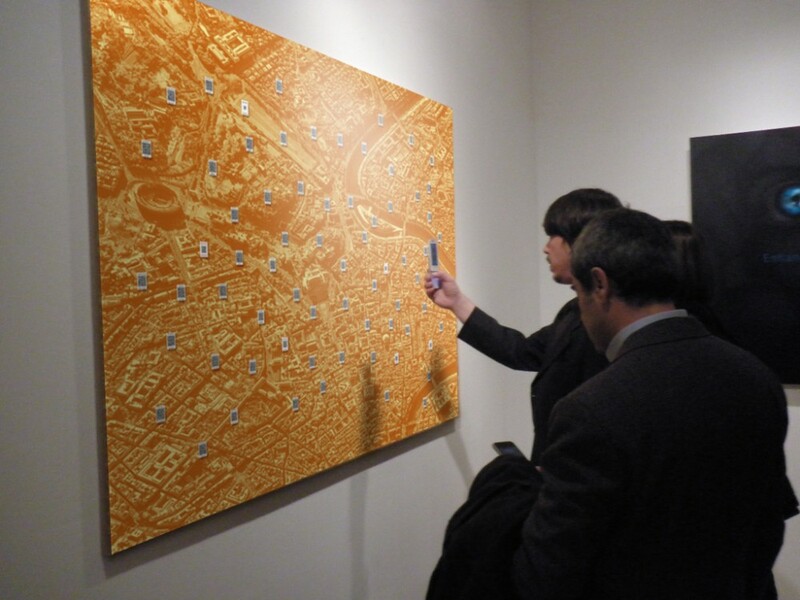 For those who couldn’t make it to the exhibition, Serrão created an online exhibition that also featured QR codes. When scanned with the Project Paperclip app, the QR codes took users straight to the virtual reality world. What was even better about this app was that it adapted itself to the user’s surroundings; reflecting the time of day, level of noise in the room and their movements. 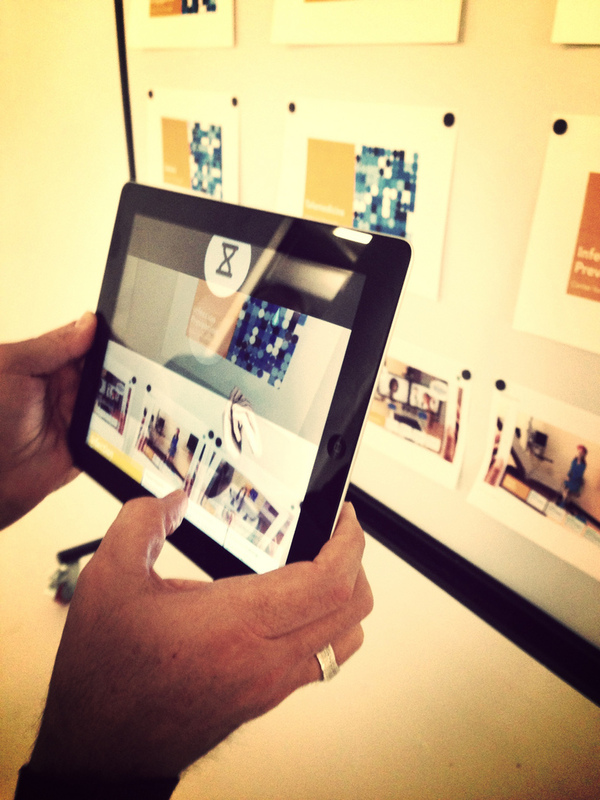 Photographers can use augmented reality technology to provide gallery visitors with more information about their work. Photographers wanting to expand into videography can also use augmented reality to their advantage. AR apps like ‘Live Photo’ turn devices into portals. All users need to do is point their device at a photograph integrated with AR technology and a video (related to the photograph) will appear on screen. Again, this is a great way for photographers to tell the story behind their work and improve audience engagement. The great thing about augmented reality is that the technology can be used at traditional exhibitions, as well as online exhibitions. Using other technologies like QR codes and NFC, people can instantly immerse themselves in the virtual reality world using their smartphones, whether they are stood in front of the photograph in a gallery or sat in front of their computer at home. We’re merely scratching the surface on the capabilities of this technology but we hope we’ve given you an idea of its potential. There are so many ways that photographers can use augmented reality technology to enhance their work and we can’t wait to see how it revolutionises the industry.